Two major changes in Virtual Worlds are coming to light today. 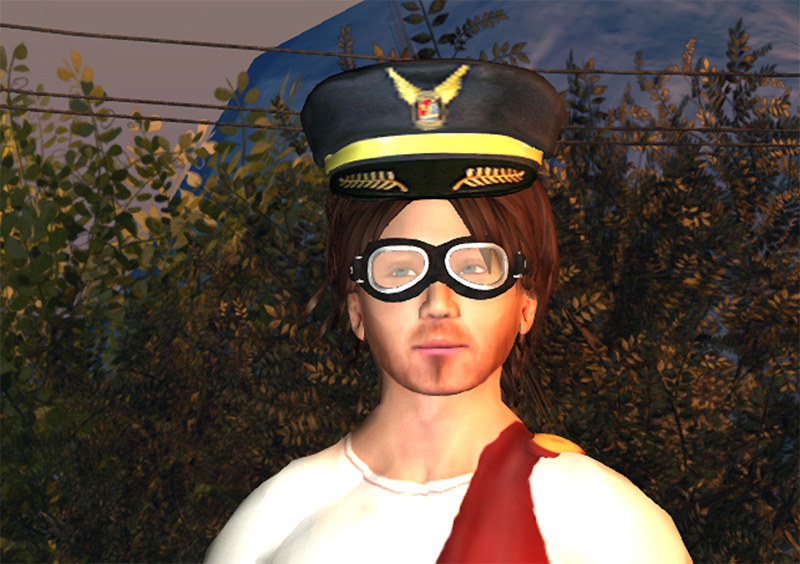 First of all, Rod Humble (aka Rodvik Linden in Second Life) left his post as CEO of Linden Lab last week. You can read fuller details on Jo Yardley’s blog here. Who the hell is in charge over there now? Does this mark a new low in the Lab’s failure to communicate with … well, anyone? And in other news, Cloud Party is closing on February 21st. The announcement appears in a rather breezy and chipper little blog post, announcing that the team are starting their next adventure – but joining Yahoo. However, for once the acquisition seems to have been of the people rather than the product. Yahoo aren’t continuing Cloud Party – it will be interesting to see if the team has been recruited for something similar. I always felt Cloud Party missed something of a trick. It had a connection to Facebook, and could have tapped into a huge (and largely unrealised) family market potential – a shared space where grandparents could play with grandkids (no age limits), We all know the that the demographic of virtual worlds like Second Life is actually skewed towards older users, while younger users are enthusiastic about Club Penguin and Habbo Hotel. It could be that Cloud Party had the capacity to unite the two, but went chasing after that elusive cool demographic instead. In Cloud Party – what lies ahead? 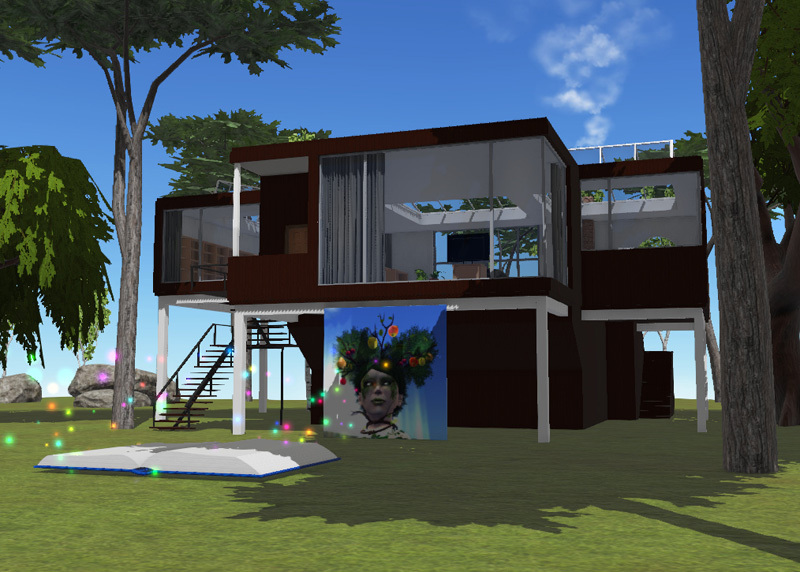 But for now Second Life has seen off yet another virtual world. And another CEO. Next Post: The Blackened Mirror Jigsaw: Quinn returns to Seraph City!